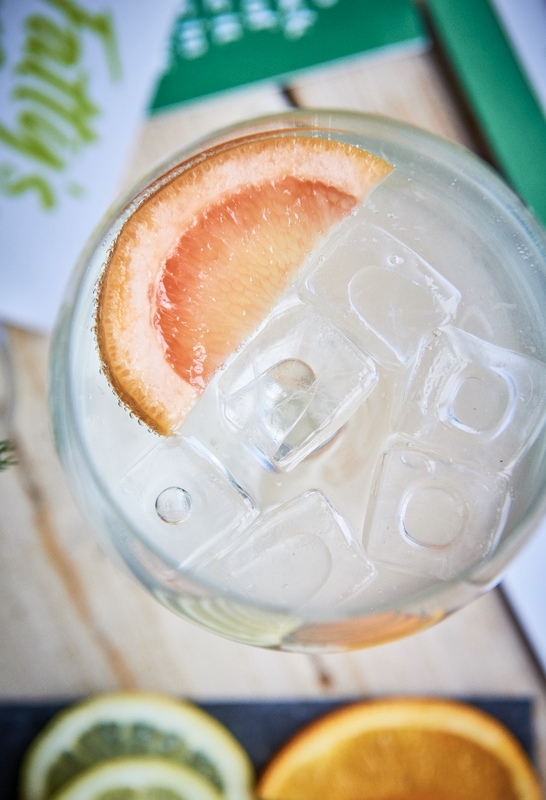 Gin With Sarah is an independent gin tasting & mixing class operating across South London. A gin lover wanting to share her knowledge of all things juniper, Sarah runs G&T masterclasses across South London for you to learn some more about this delicious, historic drink. Each masterclass features different premium gins and mixers. Starting with somewhat of a history lesson, you have the chance to learn about the origins of gin and gain an understanding of the production process and ingredients involved. Following from this, you will learn how to taste gin & tonics; to smell the subtle fragrances and to dissect the differing tastes. Having completed the tasting, it's now time to learn how to make the ultimate G&T. Ice, tonic, gin, garnish - which goes first? You'll be solving some of life's most important questions and leaving with a infinitely valuable skill. Fun, interactive and boozy, this is gin tasting as it should be. Book your tickets for Sarah's next event before they sell out!